It is of the customer’s responsibility to ensure the correct shirt size is purchased before a print can be applied to a replica shirt. 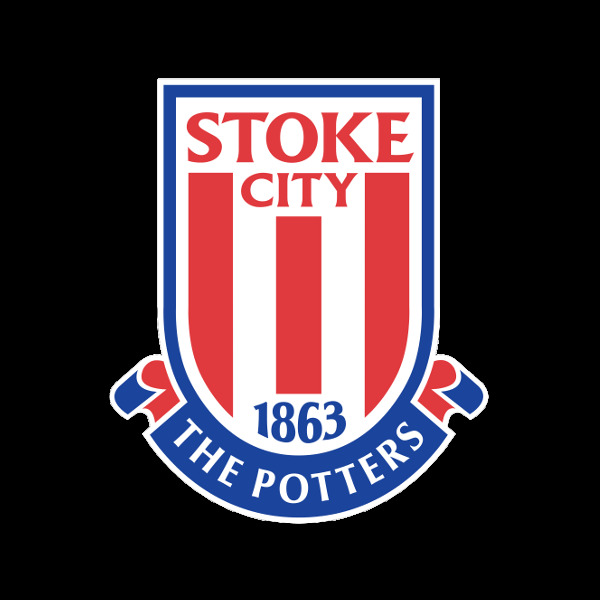 (Please be aware that shirt size specifications may vary from year to year) Stoke City Football Club are unable to exchange or refund a shirt that has been personally printed with letters and numbers/badges if the sizing is incorrect. The Club will also accept no liability for any changes to player’s names and numbers due to transfers or a player changing their shirt numbers. Stoke City Football Club reserve the right to refuse a shirt print that we deem offensive or abusive. An employee of the Club will contact you to discuss an alternative option. Please note shirt printing option with your purchase may delay the delivery of the goods. Sizing Garment sizes and measurements are provided as a guide, please be aware that sizes will vary from style to style. Manufactured using M-PerformanceSystem fabric for increased comfort, breathability and moisture absorption. Shirts have fully embroidered Stoke City Crest and Macron logos across the chest area. 4 Laser holes on both sides. Mesh insert in between sleeve and body of the shirt for increased breathability. Tonal Macron men to shoulders. Authentic reflective and M-Performance logos near base seam of shirt.